What a catch! 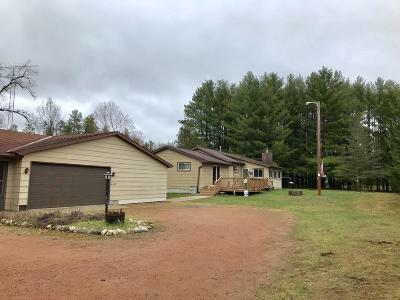 Nice 3 Bedroom home with large rooms in a great location where nature is your neighbor! 30x70 garage with 4+ car stalls, heated man cave and heated 14x24 wood shop. All with direct ATV & Snowmobile trail access and a short walk to the Ranch Lake beach!